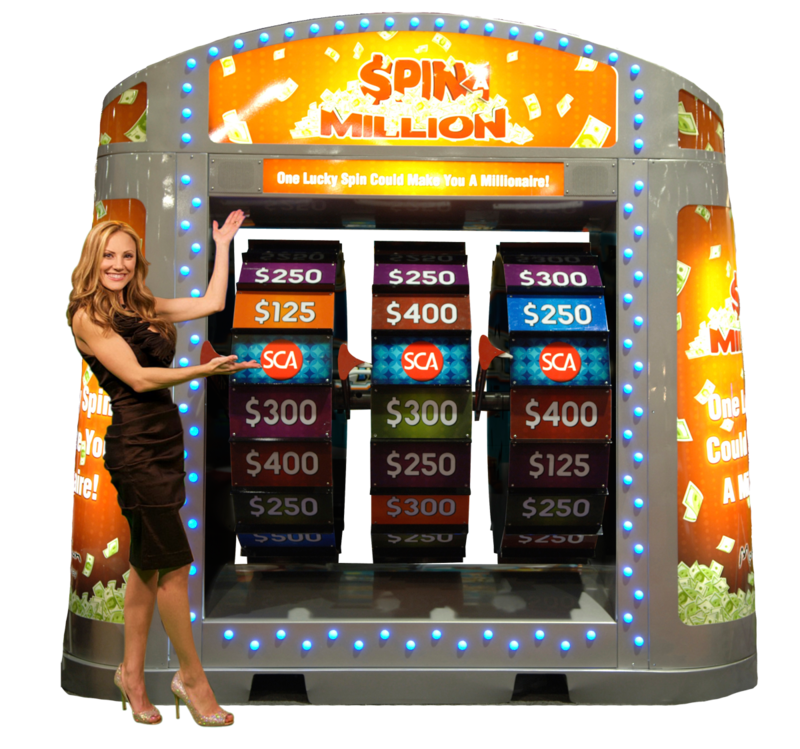 Our attention-grabbing giant wheel spin game is a casino player favorite! 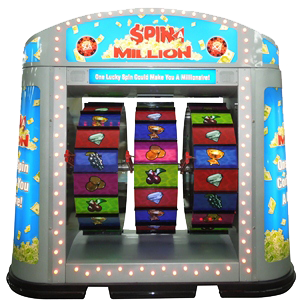 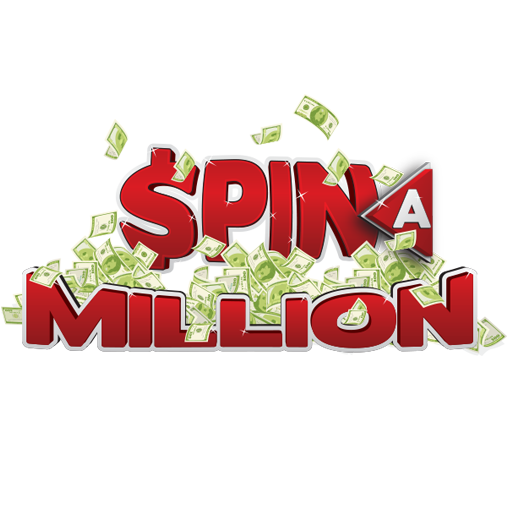 Spin A Million™ generates traffic and buzz and offers players the thrill of spinning each wheel for the chance at winning $1,000,000! 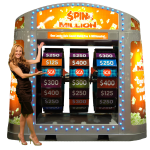 Each spin of the wheel awards a prize, so each contestant leaves a winner! 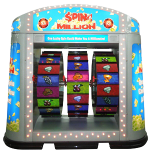 We offer custom graphics and flexible prize structures tailored to fit your budget.